From the bottom of our hearts, thank you so so so so much for absolutely everything. 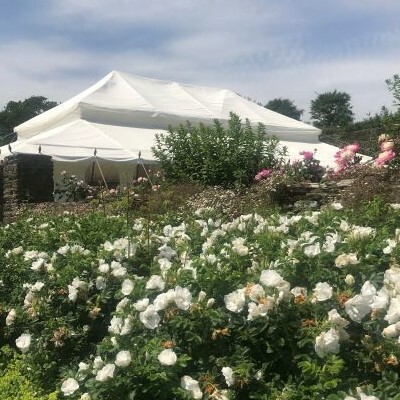 We had the wedding of our dreams on Saturday and we know it was all down to your incredible staff and venue, I’ve not stopped receiving compliments about how professional and slick you are, how lucky we are to have been able to have our wedding there and how many people now want to get married there!! Honestly, you all were just beyond perfection, we couldn’t have wished for anything better. Thank you so much again Hollie and the rest of your team, we’re still so overwhelmed with how incredible the day was and as the photos start to roll in we know we made the absolutely perfect choice to have our reception at Shilstone, this one below has reduced every member of our family to tears.